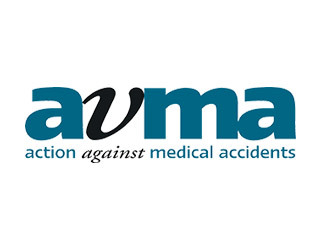 Action Against Medical Accidents (AvMA) is the UK charity for patient safety and justice. 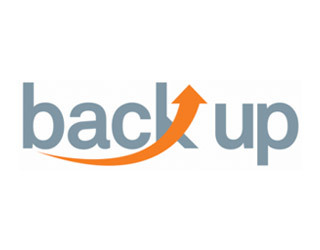 Back Up is a national charity that helps rebuild lives following a devastating spinal cord injury, through a range of services that improve confidence and independence. 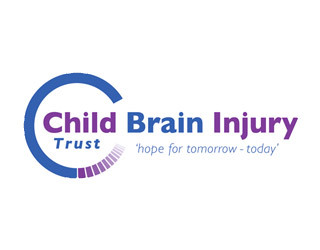 Established in 1991, the Child Brain Injury Trust helps children, young people, their families and professionals to come to terms with what has happened and how to deal with the uncertainty that the future holds. Daniel Lewis Law has been set up to offer a bespoke service to Clinical Negligence and Injury Solicitors, and is the preferred choice for PIC for all things recruitment and rentention. Dominic Regan Training Limited is PIC’s preferred training provider and partner. 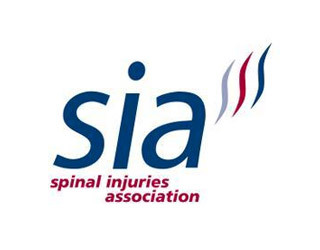 The Spinal Injuries Association is a user-led, national charity, providing support and information for the spinal cord injured community. 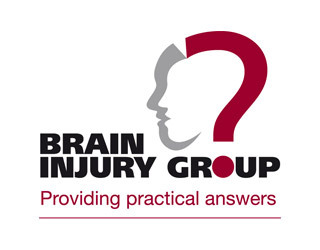 The Association of Personal Injury Lawyers has around 5000 injury lawyers, helping injured people to seek compensation to get their lives back on track. 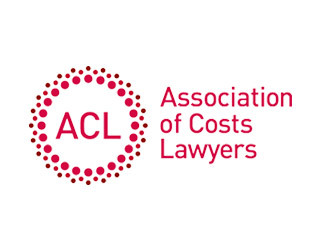 The Association of Costs Lawyers is the representative body for Costs Lawyers – regulated legal professionals who specialise in the law relating to legal costs. The ACL promotes the interests of Costs Lawyers and lobbies on their behalf. 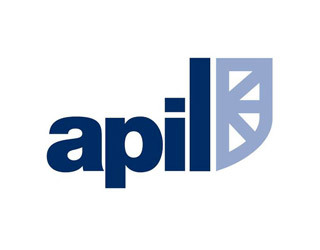 It also provides education and training for its members and the wider legal profession. Authoritative case reporting on costs law stretching back to 1910. 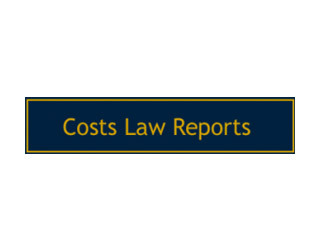 Costs Law Reports are cited frequently in court and are the only set of law reports providing comprehensive coverage of this increasingly important and complex area of legal practice. Over 1000 cases have now been published and are available in print and online. The Mary Seacole Trust exists to educate and inform the public about the life, work and achievements of Mary Seacole, the Jamaican-born nurse who overcame racism and injustice and nursed soldiers during the Crimean war. We promote Mary Seacole as a role model, in support of people committed to tackling social challenges or inequality. We encourage young people to follow her example of good citizenship, enterpreneurship and achivement. We aim to build on Mary’s legacy to promote fairness and equality, including diverse leadership in private and public service.